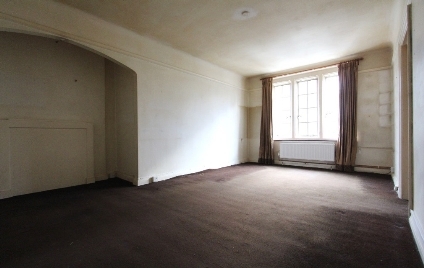 A FANTASTIC INVESTMENT OPPORTUNITY / DOER UPPER, two bedroom first floor apartment set in this period apartment building on Mortimer Crescent. 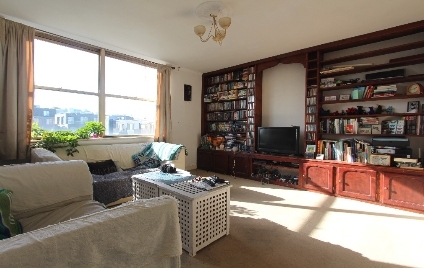 Set moments from Camden Over ground Station and a host of local amenities this IMPRESSIVE THIRD FLOOR, TWO DOUBLE BEDROOM APARTMENT offers spacious living space with separate kitchen and large bright reception room. 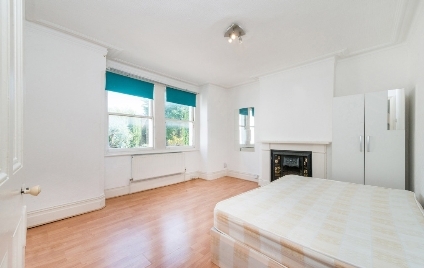 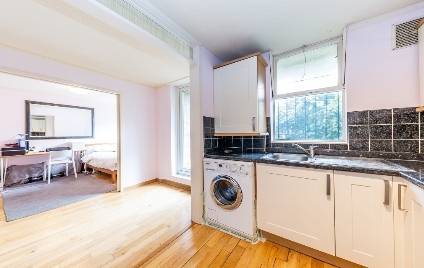 A CHARMING & SPACIOUS ONE DOUBLE BEDROOM PERIOD APARTMENT desirably situated in the heart of Camden Town. 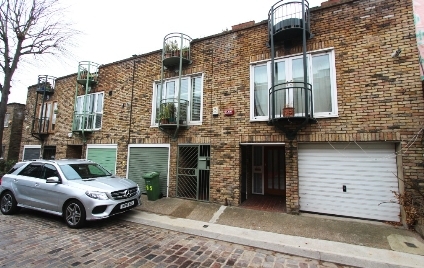 A FABULOUS TWO / THREE BEDROOM UPPER MAISONETTE, quietly tucked away along this picturesque cobbled street in the heart of Camden Town. 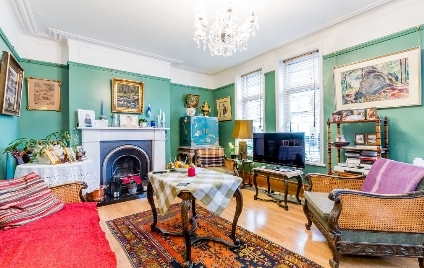 A DELIGHTFUL & SPACIOUS ONE / TWO BEDROOM GARDEN FLAT, set within this charming end-terraced period house within the sought after Mansfield Conservation Area, Hampstead. 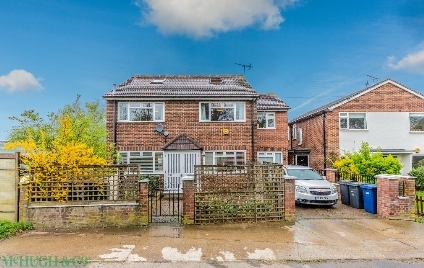 Occupying a private position at the southern-most tip of Alexandra Road, is this BEAUTIFULLY PRESENTED FIVE BEDROOM, SUBSTANTIAL FAMILY HOME with LARGE GARDEN and OFF STREET PARKING. 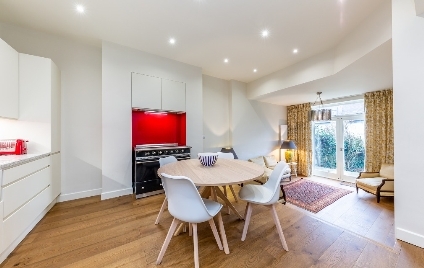 A SPACIOUS TERRACE HOUSE with well planned accommodation arranged on THREE FLOORS with INTEGRAL GARAGE & PRIVATE ROOF TERRACE. 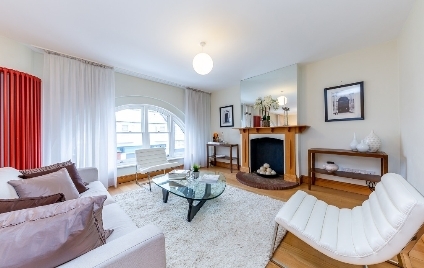 A STRIKING & BEAUTIFULLY presented THREE BEDROOM, TWO BATHROOM MAISONETTE occupying the entire UPPER TWO FLOORS of this stunning and desirably located Mews House.